Our robust customised cycle shelters are fully enclosed structures designed to store any number of bicycles. 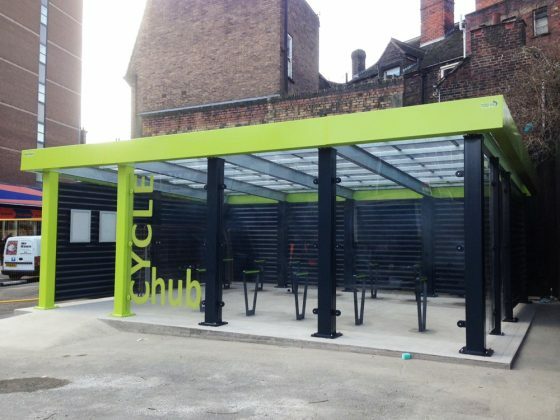 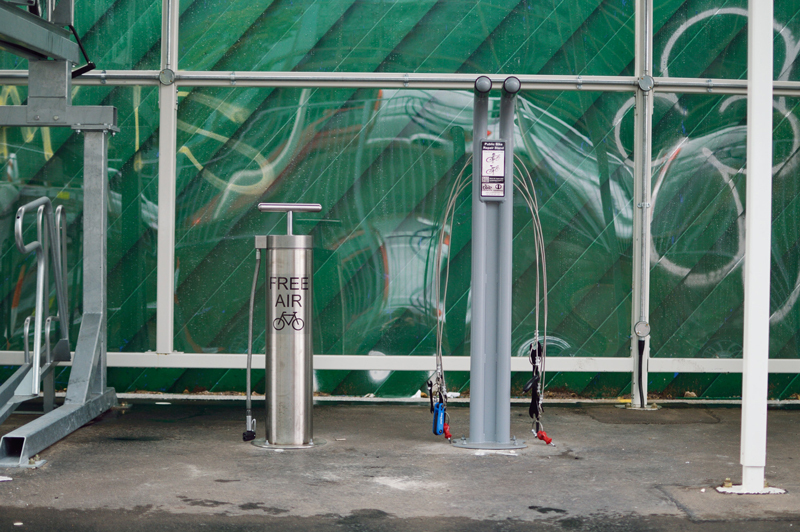 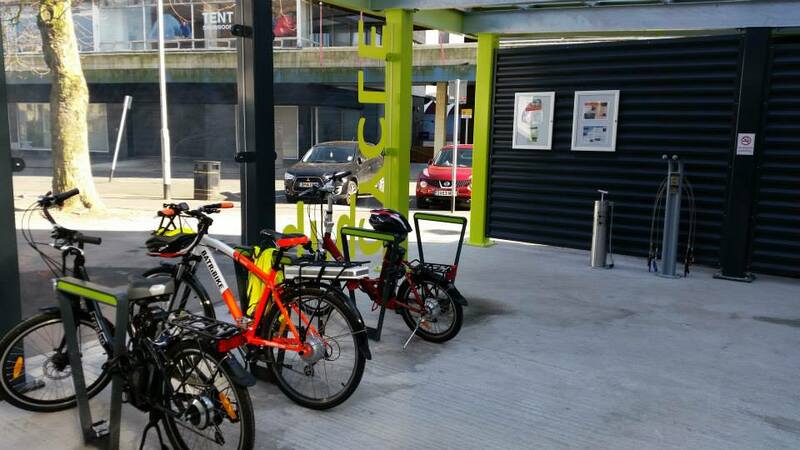 Cyclehoop will work with you to tailor your Cycle Shelter to your needs. 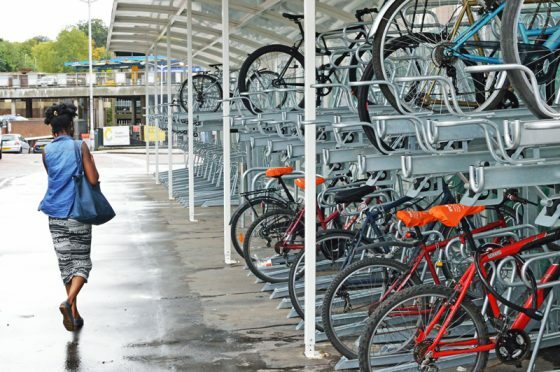 Protecting bikes from the rain preventing premature rusting, our cycle shelters are constructed of galvanised steel and mesh panels. 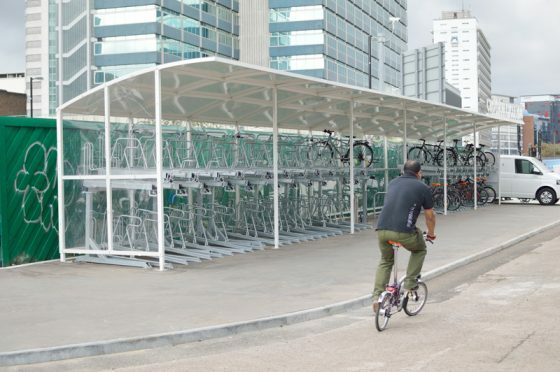 The cycle shelters have the option of self-closing swing gates with key code access for added security.